Typically though, food safety training hardly comes off as an exciting topic. But with today’s technology training can be engaging, entertaining, and memorable. 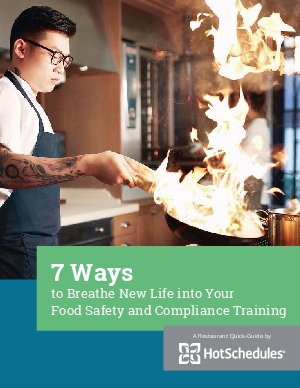 This ebook will show you how to breathe new life into your food safety training with seven lessons on making training more impactful.